Axill is an online advertising network. 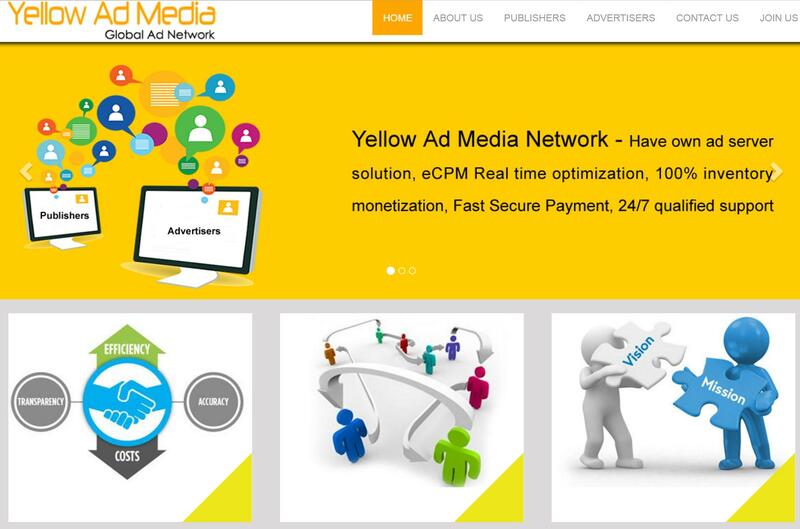 Located in Singapore it is serving potential advertisers and reputed publishers worldwide. The revenue models of this ad network are CPC and CPM. However Axill review websites or blogs before approving them. There are no specific traffic restrictions for publishers. However they won’t allow extremely low traffic sites. The sites must not violate copyright laws. MP3, warez and piracy sites get rejected without second thought. The sites must not host objectionable content like adult , spamming, hacking etc. Publishers having under construction and incomplete sites must not apply. Publishers must not use bots, auto refreshing sites, traffic exchanges etc to manipulate clicks and impressions. Publishers must not click on their own ads or encourage others to do either. Note : Publishers caught guilty will lose their accounts and earnings. Publishers can have access to 5 sizes of display banners : 300X250, 728X90, 468X60, 160X600 and 120X600. Publishers get paid on weekly basis. The threshold payout is $25. The payment options are PayPal, bitcoin and Wire transfer. To receive payment from Wire transfer one has to reach $500 revenue. Axill supplies ad Inventory relevant to the content. There are a lot of negative reviews about this ad network. Small sites having certain traffic may experience low earnings. Publisher’s earnings depend on the niche, traffic and visitor’s location. If your site attracts decent US, Canada, UK and European traffic then Axill is the best choice. The right placement of ads will always help publishers to make more revenue. One must give it a try to this network to test its credibility. Hope this Axill review help publishers to get started.